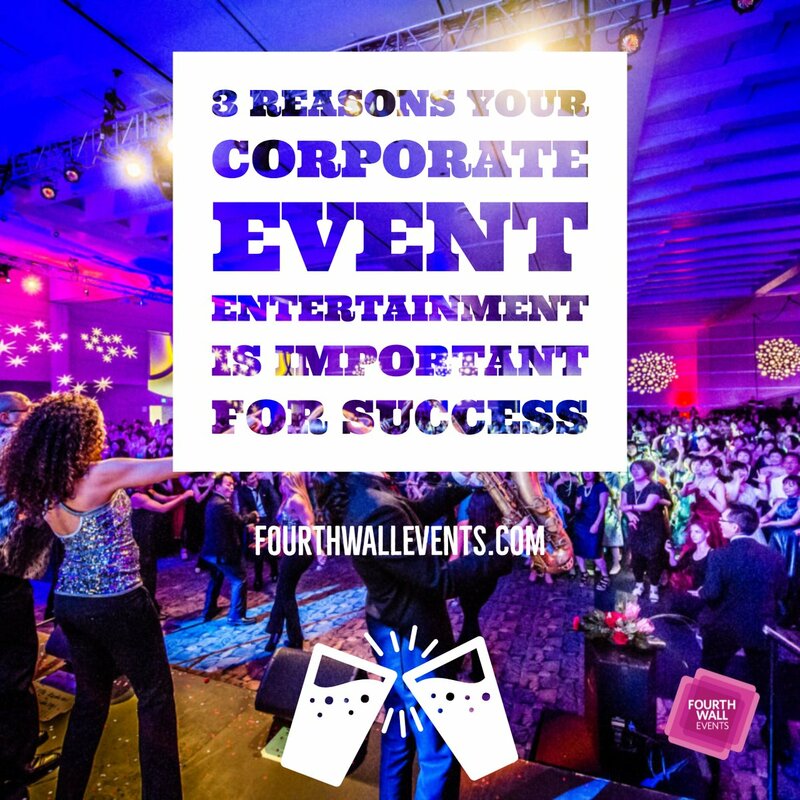 Planning a corporate event can be a challenging task, but with the help of the talented team at Fourth Wall Events, it can be much easier. 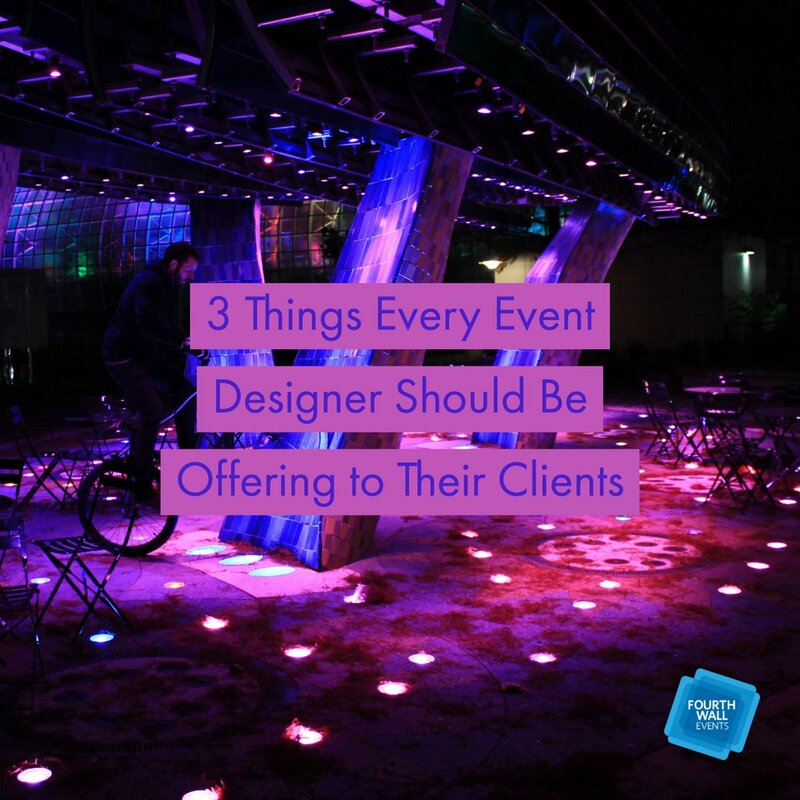 During the planning and hosting of an event, you can run into some daunting (but common) issues. 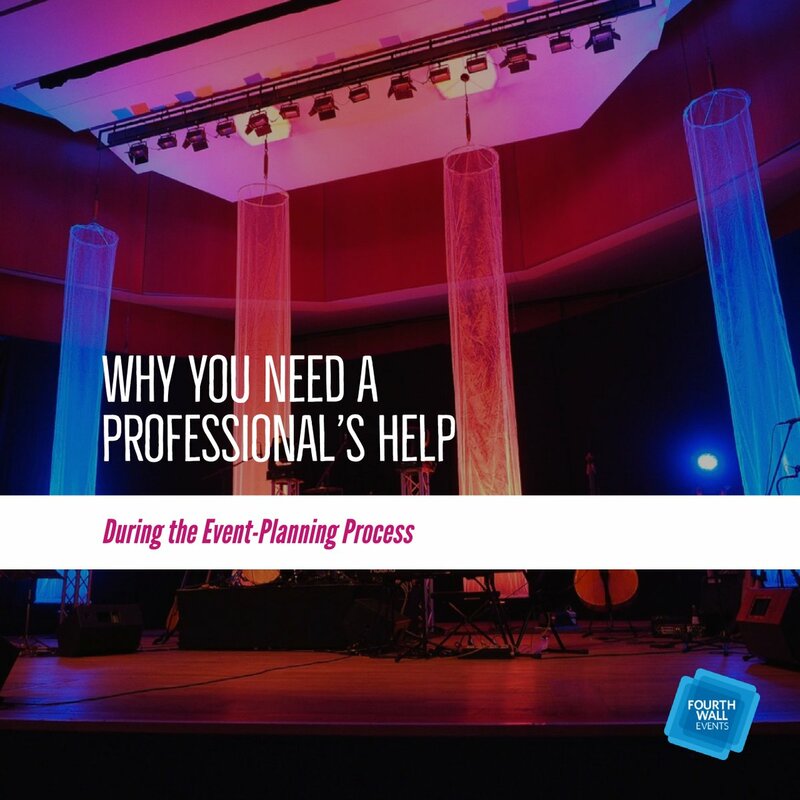 Unforeseen mishaps, vendor-related issues, and scheduling conflicts are just the tip of the iceberg when it comes to potential event-planning problems. 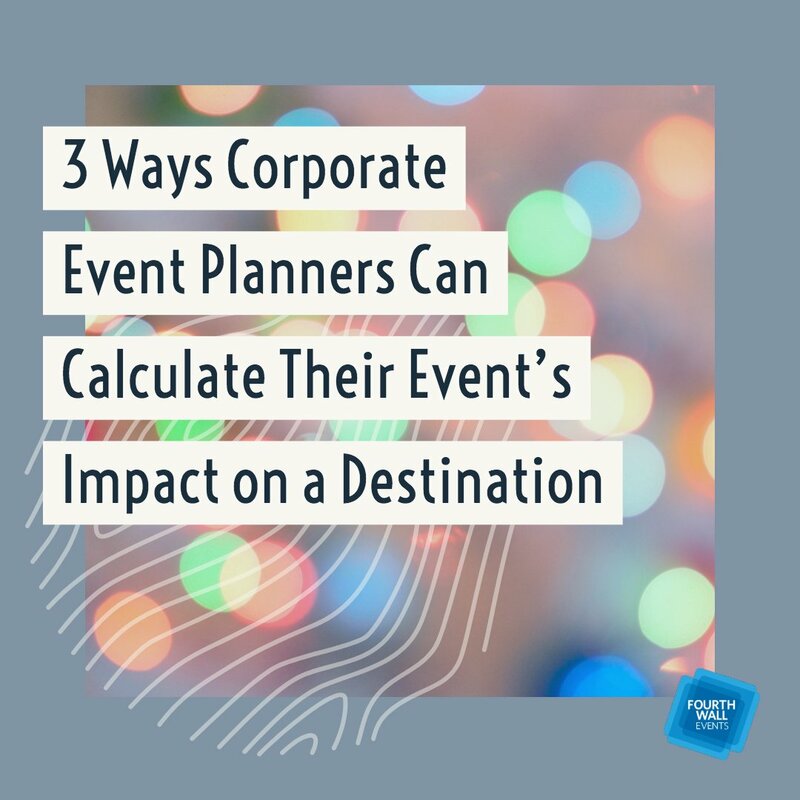 While all problems cannot be foreseen, understanding common event-planning problems is a great way to prepare yourself for the possibility of commonalities within the industry. 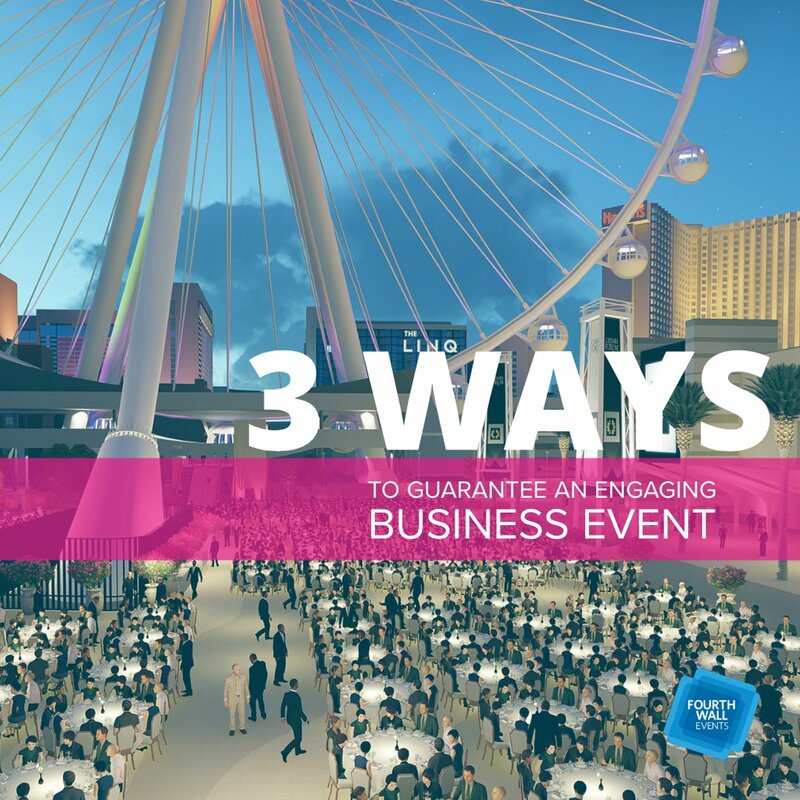 Luckily, according to BizBash, many of them have simple solutions. Problem: Attracting a crowd during the winter months. Solution: Creating an inviting atmosphere. 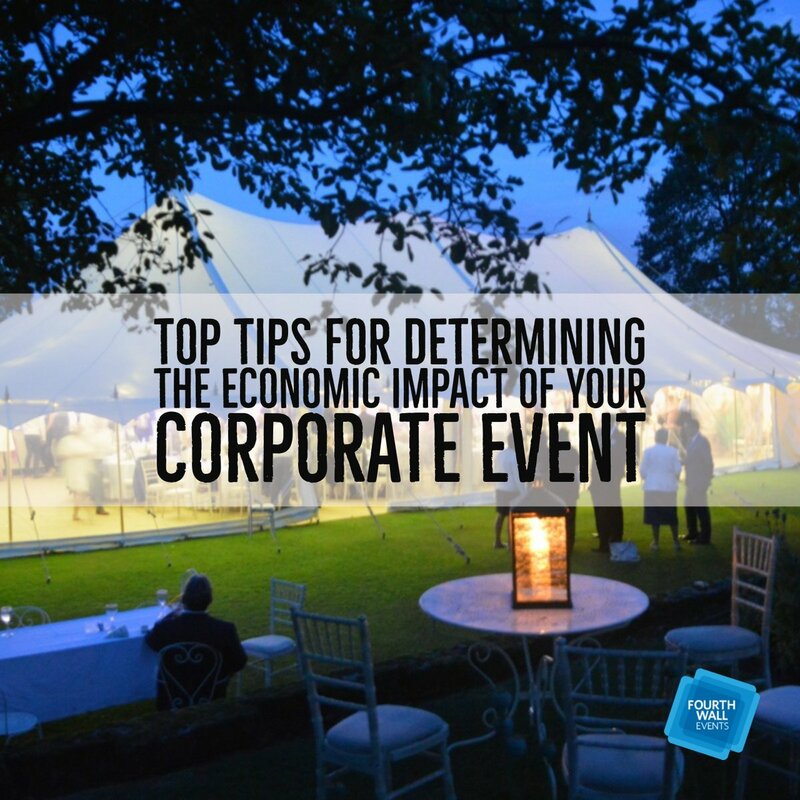 Getting people excited about an event during the dark winter months can be difficult. 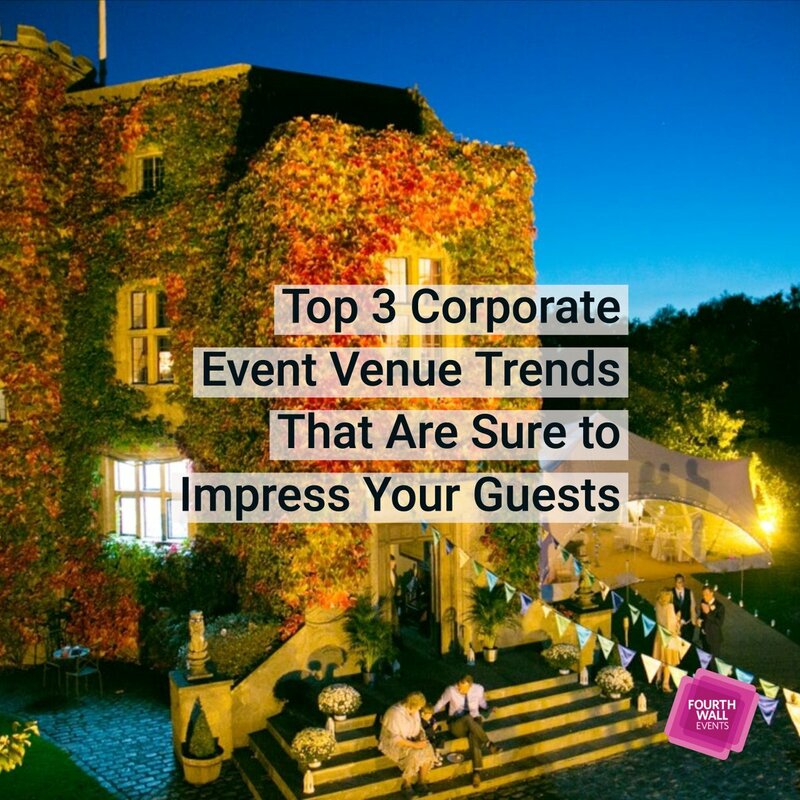 Poor weather and early evenings tend to draw people indoors but with the proper event design and décor, guests will be lining up in the cold to get in. Decorating a portion of your event space in a warm summer theme, bringing everything that makes you think of those glorious summer days inside to allow guests to forget about the winter doldrums outside. Furthermore, through social media and email, reaching those who tend to hibernate during the winter months has never been easier or more inexpensive. 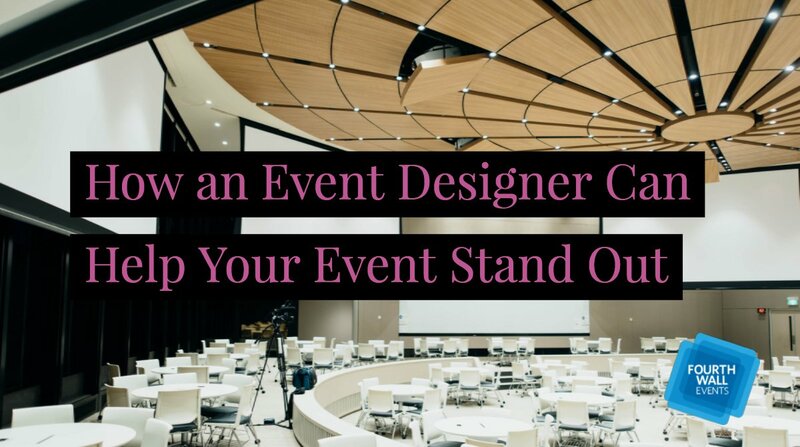 Solution: Create event excitement. Event guests want to be wowed and captivated. 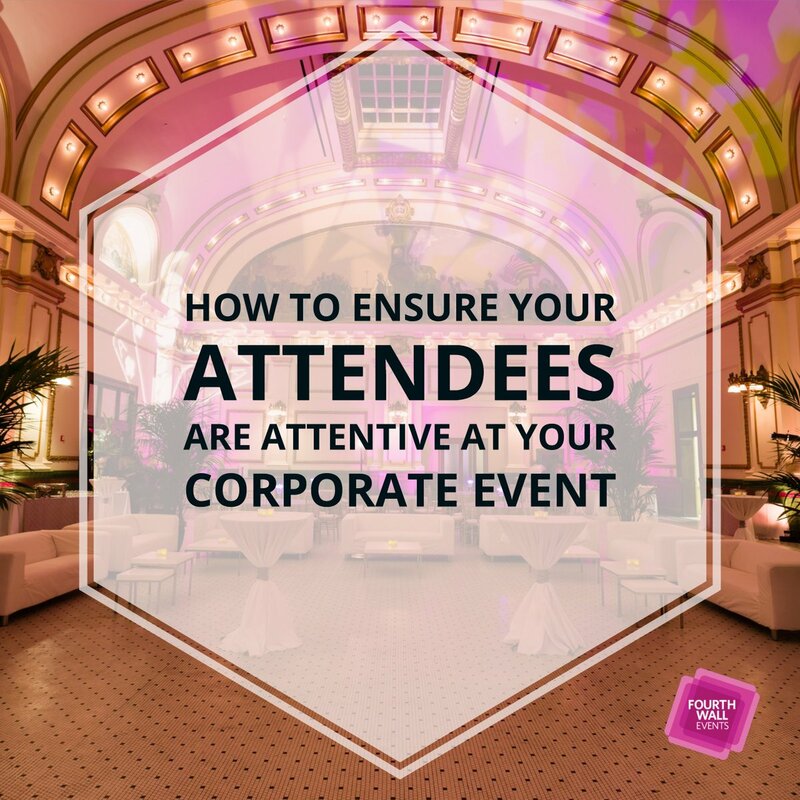 After or during a long work week, a little excitement keeps guests alert and interested during an event. 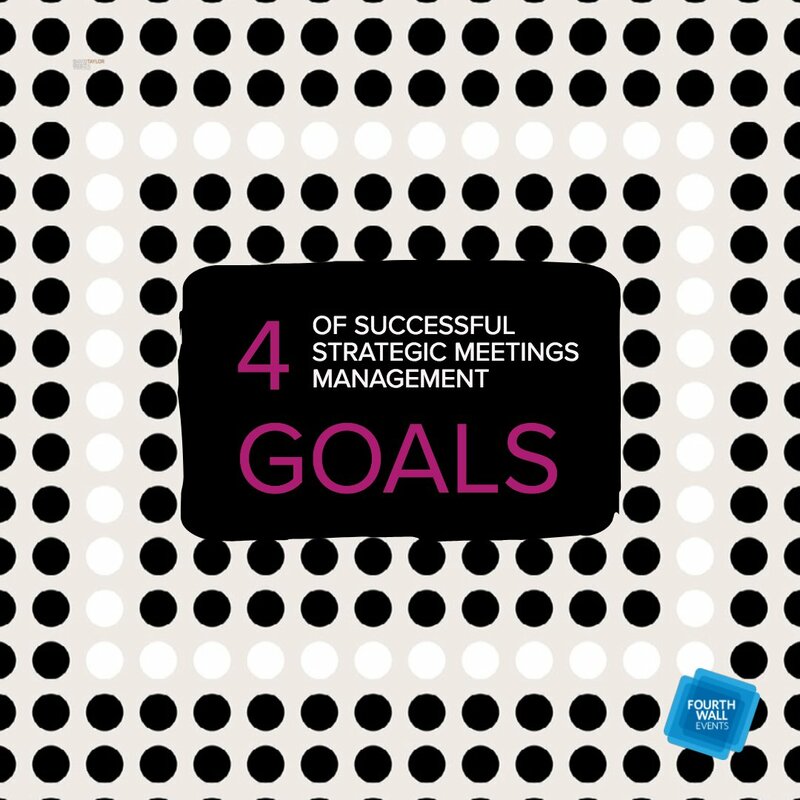 Unfortunately, while this task may seem to be an easy enough task, holding their attention is one of the biggest obstacles in the entire event-planning industry. One of the best ways to start is with a sharp set design that is intimate and inclusive. If you are presenting, break up your performance with audience-inclusive activities, videos, and interesting graphics that easily convey your information. 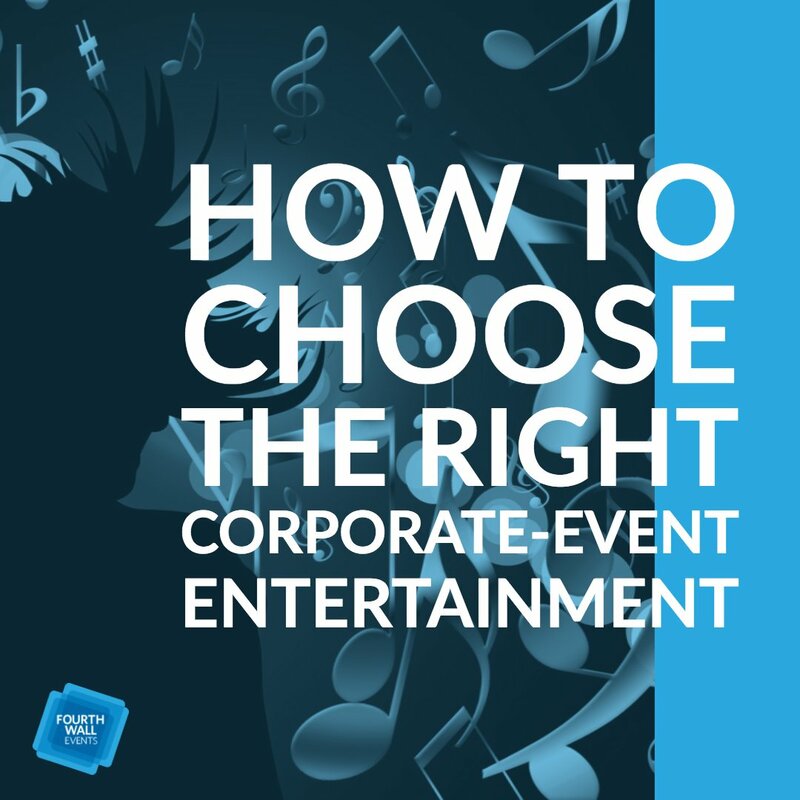 Has your event already taken a turn for the worse? If you fear that you are losing the attention of your guests, then feel secure in knowing that all is not lost. 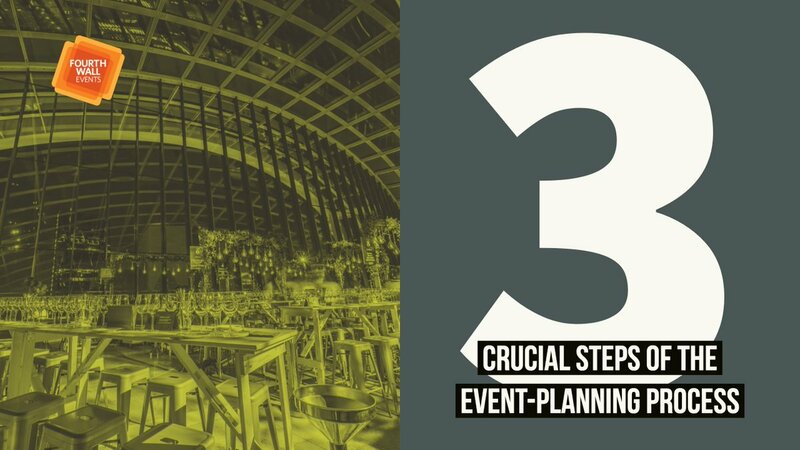 Creating an action plan prior to your event with a built-in escalation plan will help to bypass brief moments of boredom and pave the way for a successful event. Solution: Have back-up supplies on hand. Uncooperative weather is one of the fastest ways to unhinge any event. Although a snowstorm or hurricane can certainly close down an event fast, preparing for light snowfall, extreme heat, or a rain shower is as simple as doing your homework and having supplies on hand. For example, if a heat wave is in the forecast, distribute branded water bottles, towels, and sunglasses. Don’t forget to break out those mats and maybe even some hot cocoa on a snowy evening and a rainy day can be offset with branded umbrellas and ponchos—guests will appreciate your forward thinking and the change in weather gives you an opportunity to market yourself with the free supplies. Problem: Too many people are in attendance. Solution: Be ready with crowd-control techniques. 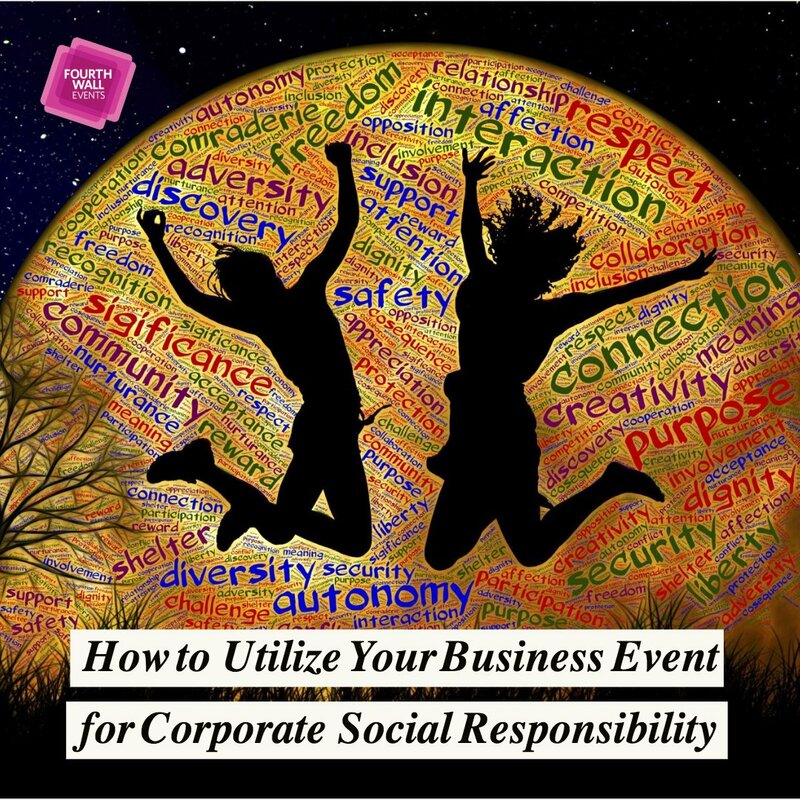 If your event is large enough to require complex crowd-control techniques, then congratulations are in order because you did great marketing! 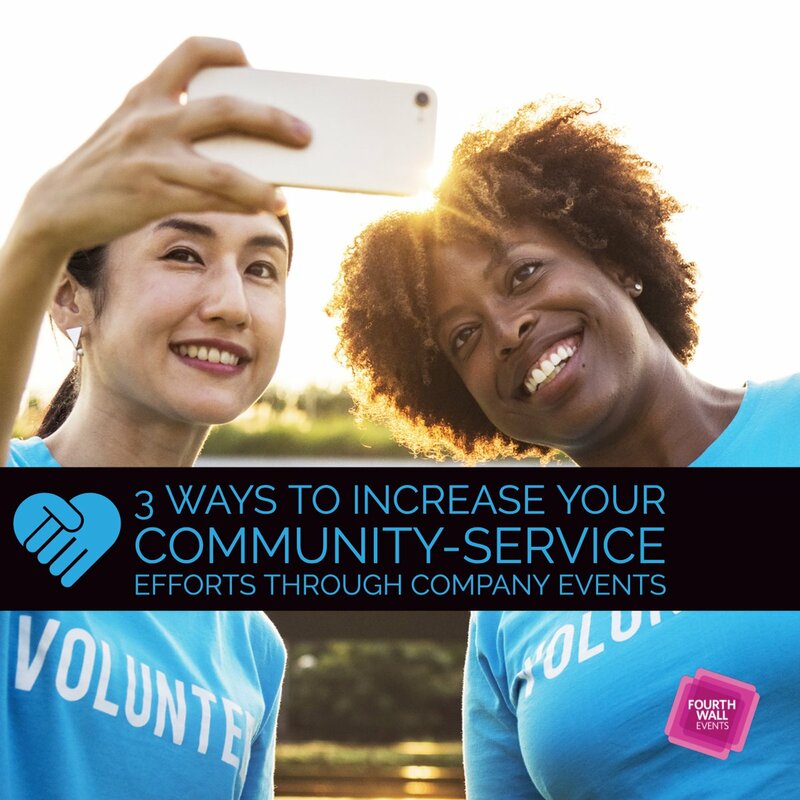 After all, there’s no such thing as bad publicity, and turning people away only makes your event appear more desirable, which could ensure future attendance. 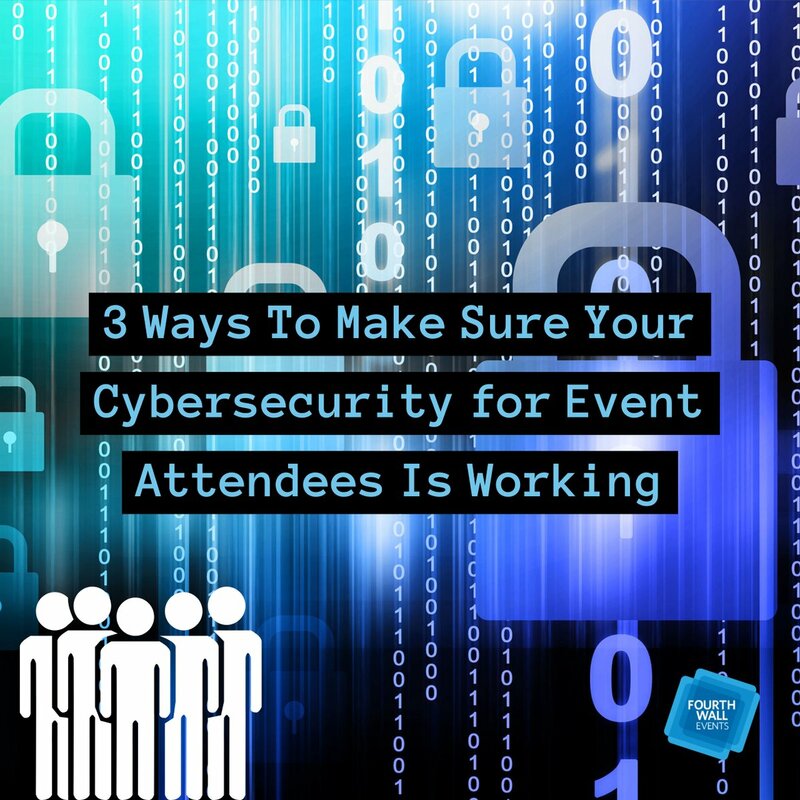 While a large crowd certainly is exciting, it is important to understand the dangers of having too many people in one area and as a result, some amount of control will be needed to ensure the safety of your guests. 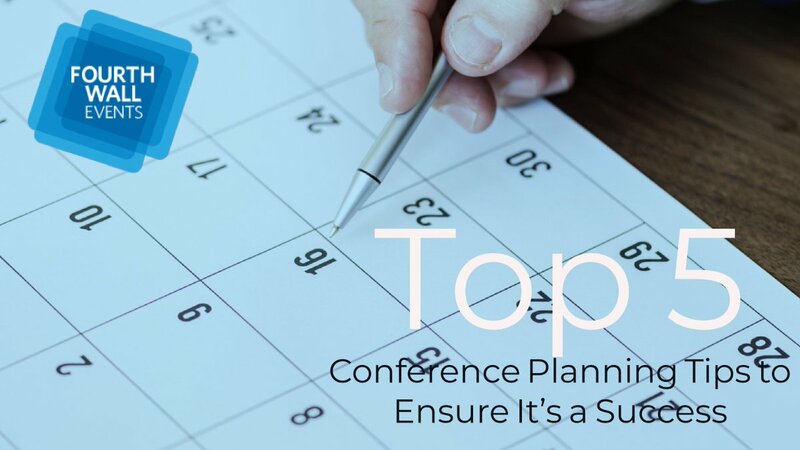 Adaptive strategies that keep a large crowd organized include line areas marked out with tape, shoulders in the hallways, and mobile apps that show how many people are planning on attending each panel, talk, or presentation. 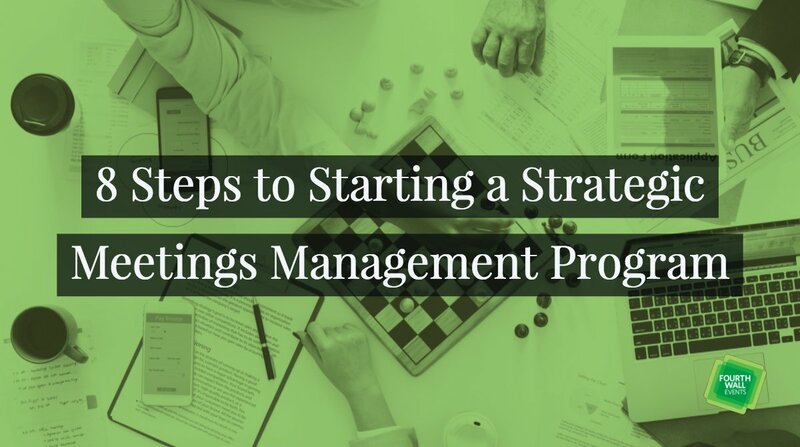 Setting these plans in place will not only create a stress-free environment for you to coordinate but it will also increase your guests trust in planning and care for their well-being. Problem: Limited space with a difficult layout. Solution: Create detailed floorplans of your space to ensure it fits comfortably. 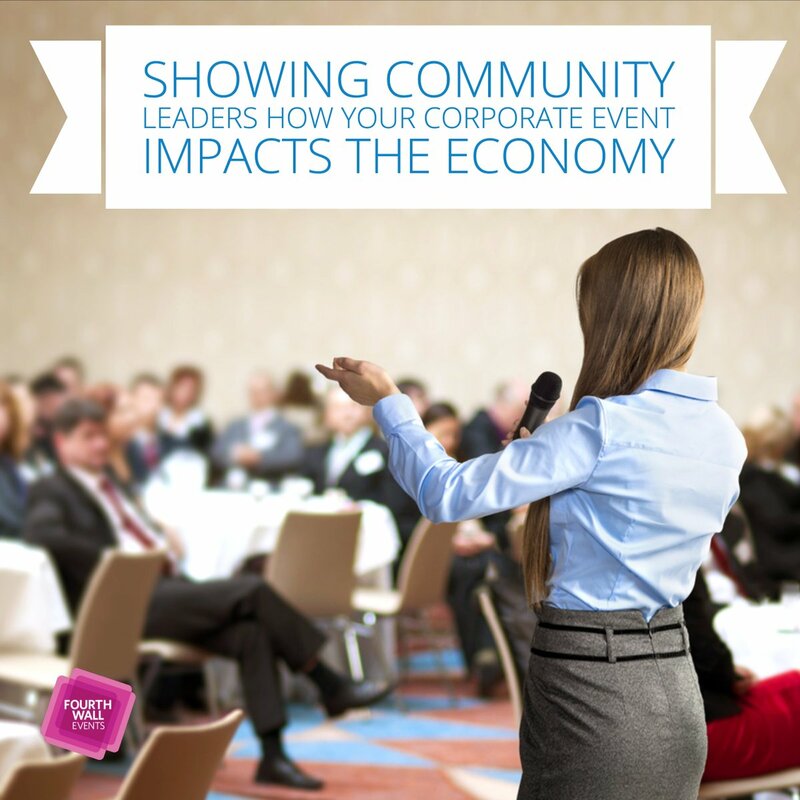 A small event space can make attendees feel cramped, while a large room can feel sterile and boring. Everyone enjoys their breathing room and although these events do suggest a certain amount of socialization, standing in close quarters with minimum personal space could create uncomfortable or even aggressive situations for your guests. Creating a space that incorporates your theme and gives guests a chance to mingle without feeling pressured takes some time and planning but the right event space will help create this feeling. Make sure to tour your event space well in advance to ensure you have the best theme and décor to utilize it effectively. 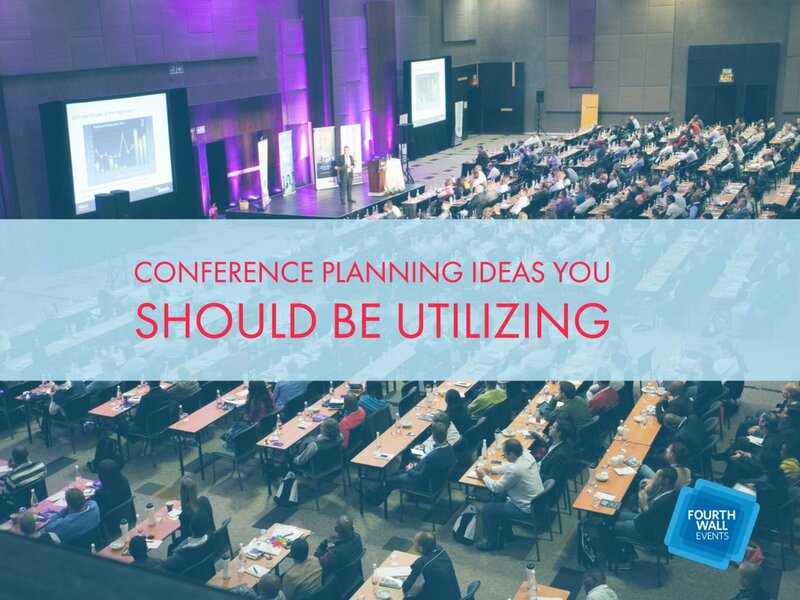 At Fourth Wall Events, we love a challenge and are always prepared with a Plan B to tackle common event-planning problems. 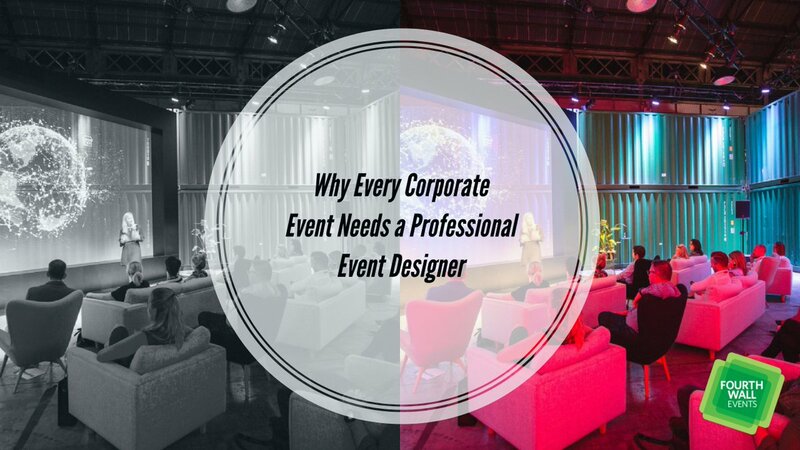 Contact us today at 212-316-0052, and we’ll let you know exactly how we can help with your next event. Hotel Fees Surge in 2015, Are Your Event Guests Prepared?